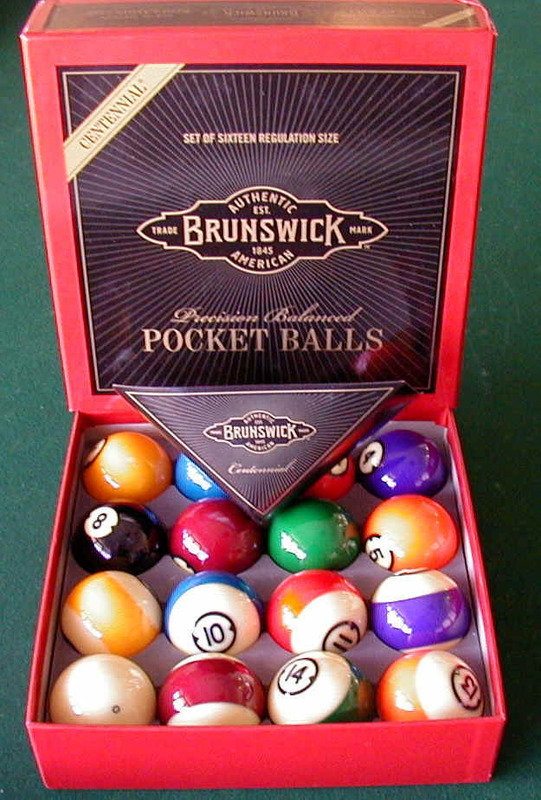 Brunswick Centennial Balls are considered the most Classic Pool Balls on the market. They are the number one choice of high end pool rooms and game rooms around the country. The quality and longevity of Brunswick Centennial Billiard Balls is legendary. The weight, finish and tolerance of Brunswick Centennial balls are excellent. Brunswick Centennial pool balls come with the blue circle cue ball. We only sell first quality Balls. We never sell 2nd quality.